In Funtana and Istria you can try many extreme sports on land and sea. If you would you like to dominate the sea or fly through the Funtana’s sky, there is a panoramic plane at your disposal, as well as paragliding or even skydiving. In addition to aerial adventures, within a ten kilometre range, you may find excitement in an adrenalin park, go-kart track, paintball, free climbing, as well as caving adventures. A unique complex of challenges and experience. It makes possible a controlled and safe adrenalin fun, and it is used also for recreational, study, development and therapeutic purposes. From a technical point of view it represents obstacles at a height of 8 to 12 metres (i.e. Flying fox, Pamper pole, Giant swing…) and those can be conquered individually or in a group. 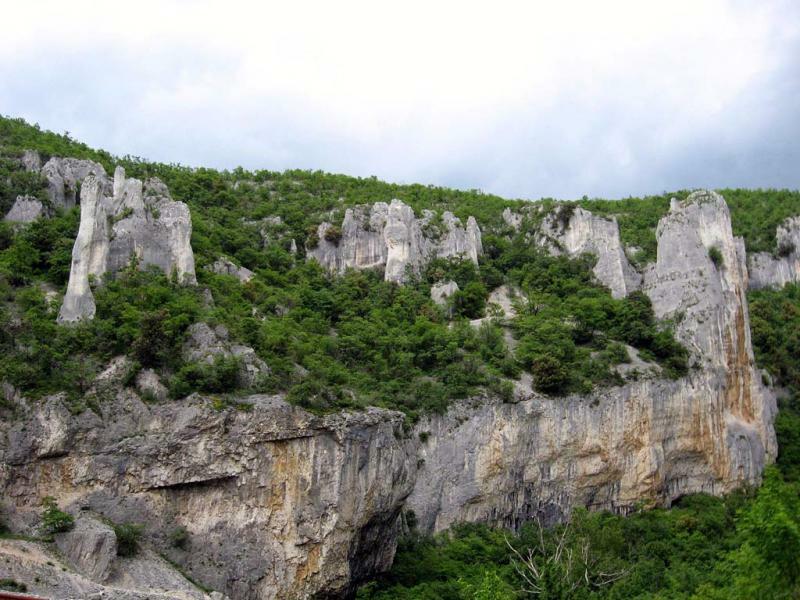 For the free climbing in Istria nine climbing sites are arranged so far: Zlatni rt (the Golden Cape) in the proximity of Rovinj, the Lim bay, Dvigrad, Istarske toplice, Raspadalica above Buzet, Vranjska draga near the Učka tunnel, and others in the proximity of Pazin, Mošćenička draga, Vintijan close to Pula and Rabac. 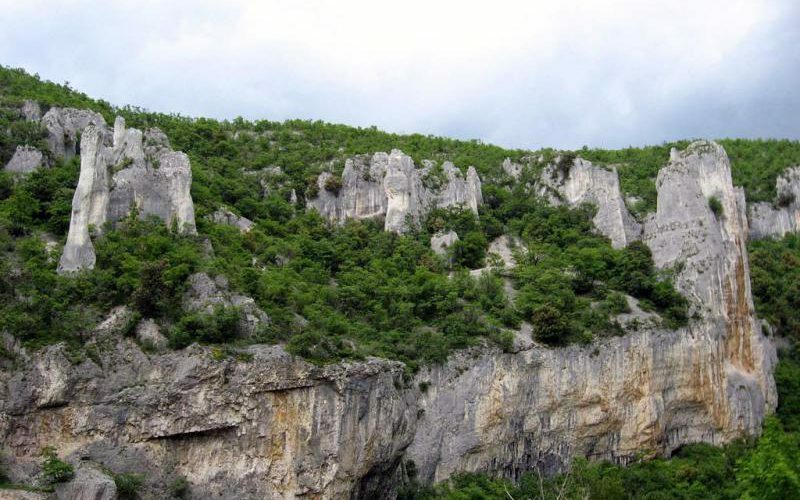 On nine ascents up the so called short rocks 20 – 30 metres high, there are 270 equipped ascents. On the Istrian rocks, full of various obstacles, even the top-grade sportsmen can get exhausted just as beginners. A privilege of Istria for this sport, apart from the marvellous preserved nature that is more and more appreciated among free-climbers, is the fact it is mostly southern – oriented and therefore even during the cold weather people can climb in short sleeves.